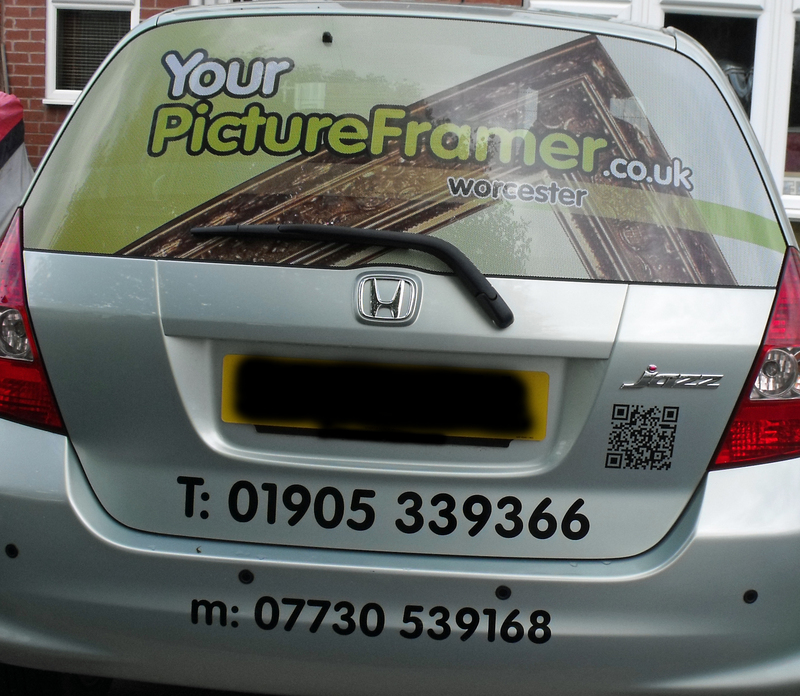 If you see us driving around Worcester please give us a wave! wow, looks superduper – very professional. Will keep a watch out for you on my travels! 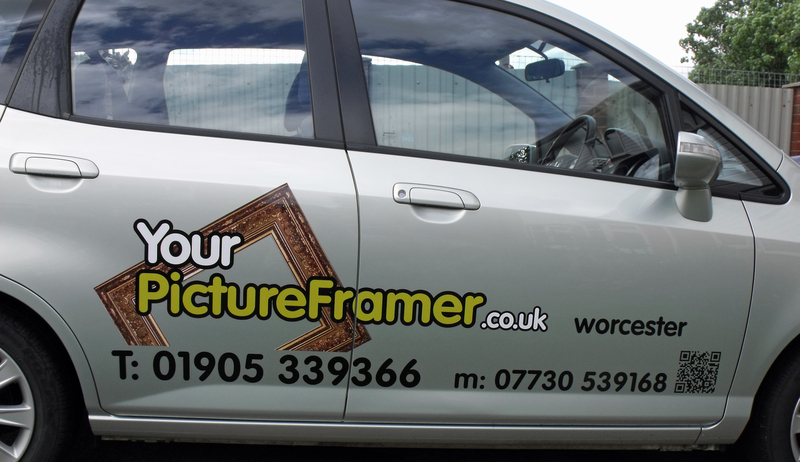 I’m sure it will do its job and draw more attention to our business.